Prepaid data-only sim card Europe. For big data-users in Europe/USA. Discardable prepaid sim card Europe with preloaded 9GB. Validity simcard 1 year. 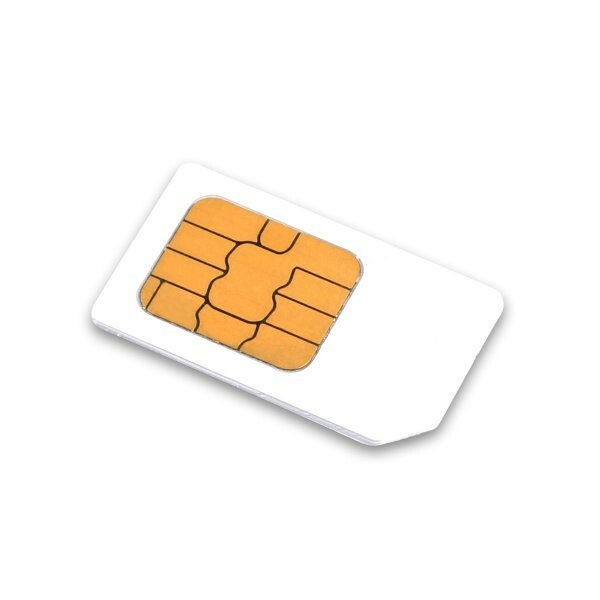 This 3-in-1 data sim card works in Europe, USA, Australia, Brazil, French Caribs, New Zealand, Israel, Indonesia, Hong Kong, Macau, Singapore, Sri Lanka.. It fits into all wifi-enabled devices such as tablets, laptops, mifi’s. Plug&Play. Just set APN to AUTO (or set manually to 3internet). No username. No password. No authorization code. Internet access in more than 100 countries, including all countries of Europe. For countries and rates and upgrade see: Bundles and rates. Then click Top up to select and activate a bundle for your destination(s). The WORLDSIM is valid for 12 months after the last upgrade.